By guest contributor Cheryl T. Parker. Going vegan is all the rage! In fact, being vegan is not just rage, it is a lifestyle. And a very healthy lifestyle, indeed. Being a vegan means abstaining from any animal products. While some people might think that it is very difficult to become a vegan, it is actually pretty easy. And considering there are so many vegan substitutes available in the market, vegan dishes can be really delicious. In fact, many London catering companies are also creating signature vegan dishes because they have to cater to various vegan-only parties. So, here are 4 really popular, really delicious and absolutely delectable vegan recipes that you must try! 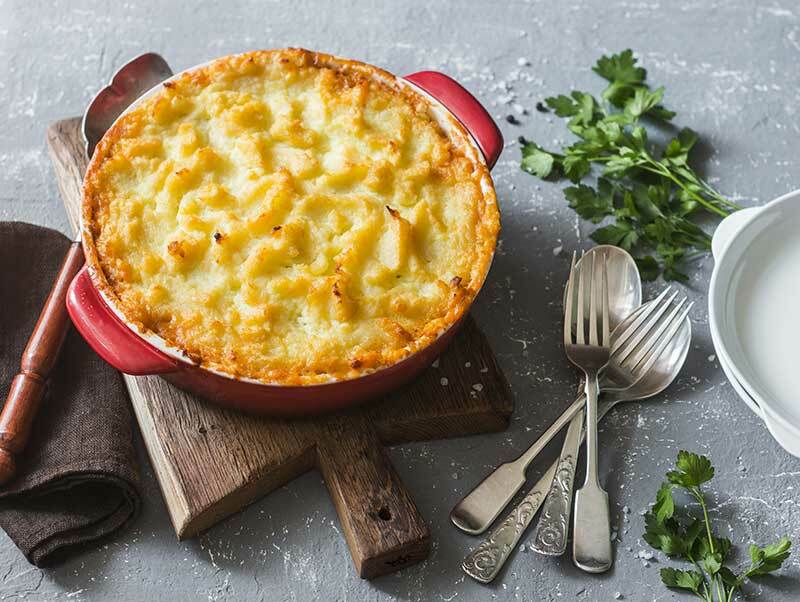 You can never go wrong with shepherd’s pie. Just because you’ve turned vegan or because a family member is following a gluten-free diet doesn’t mean that you can’t enjoy a good not-so-old-fashioned family favourite! Step 1: First make the vegan mashed potatoes. This is like making regular mashed potatoes, but instead of butter, you use vegan butter and skip the milk altogether. Set this aside. Step 2: In a pan, heat the olive oil. Add all the vegetables (other than the peas), onion, garlic, and thyme. Let it cook for 10 minutes. Add the salt and pepper, mix well. Step 3: Add tapioca starch in the vegetable mixture and mix till the vegetables are well coated. Add the vegetable broth and let it simmer for 5 minutes. Remove from heat. Step 4: Add the peas and cooked lentils into this mixture. Mix well. Now, put this whole mixture into a casserole dish. Top with the mashed potatoes. Bake it at 400°F in a preheated oven for around 15 to 20 minutes. This is a recipe for crispy tofu steaks, for the days you’re craving a glass of wine with a delicious steak or chicken fillet. 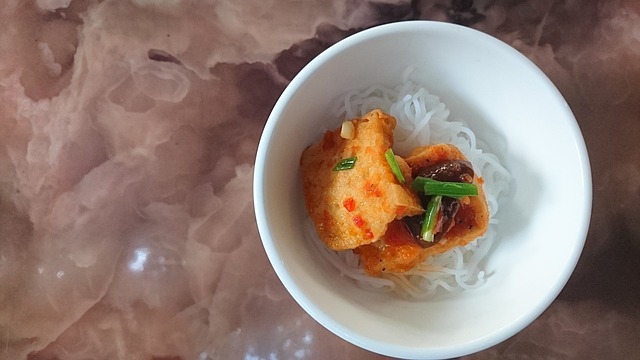 It’s a very simple recipe so you can make it within minutes and everyone will enjoy it. Step 1: Drain the tofu and cut it into pieces, almost steak or fillet size. Dry out the excess water from the tofu by pressing it for a good 15 to 30 minutes. The drier the tofu, the crisper the final dish. Step 2: Heat the olive oil in a pan over medium heat. Mix the garlic, tomato paste, maple syrup, and water. Dip the tofu in the sauce, then in the breadcrumbs and finally into the pan. Step 3: Let the tofu cook for 3 to 5 minutes per side, until golden brown. Serve hot and fresh! Everyone loves spaghetti. 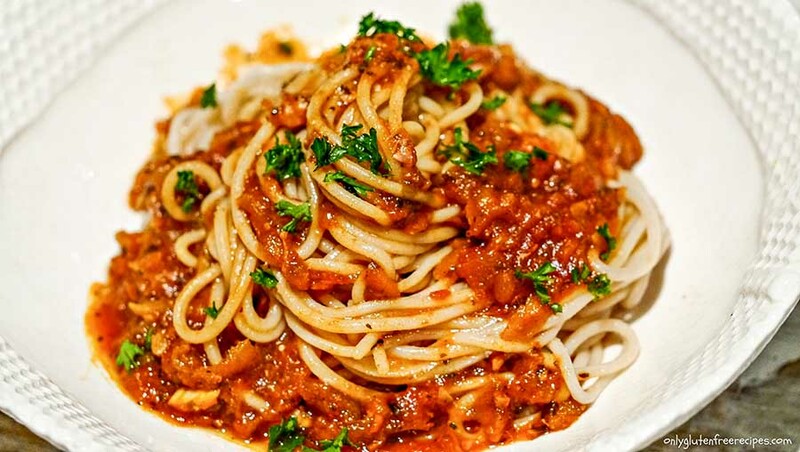 A big thanks to the inventor of the gluten-free spaghetti, so that people who are following a gluten-free and vegan lifestyle can enjoy their Italian favourites without thinking twice. Step 1: Cook the spaghetti per package instructions. Step 2: In a pan, heat 2 tablespoons of olive oil. Add the onions and garlic and sauté for a few minutes. Then add the can of tomatoes. Mix in the vegetable broth and the tomato paste. Add salt and chili flakes as per taste. Step 3: In a separate pan, sauté vegetables of your choice in 2 tablespoons of olive oil. Step 4: Mix the spaghetti, the sauce, and the vegetables together. Add some fresh basil and lemon juice and mix well. 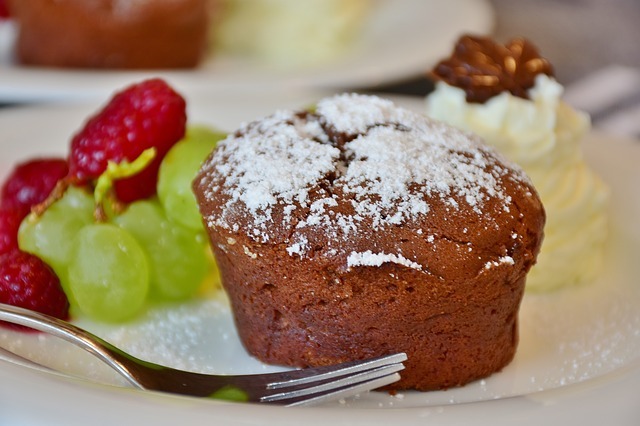 Everyone loves desserts, and no dessert can be healthier than a vegan and gluten-free cupcake. So whether you’re hosting a party for your vegan friends or just making cupcakes for your family, these vegan cupcakes are perfect for everyone! Step 1: In a bowl, swift the oat flour, cocoa powder, baking soda, and salt together. Set this aside. Step 2: Whisk together water, almond milk, and coconut oil. Now, add the maple syrup, vanilla, and coconut sugar. Mix well. Then, add the dry ingredients into the wet ingredients and whisk until you get a nice smooth batter. Step 3: Pour the mixture into a muffin tin lined with parchment paper cups. Let the cupcakes bake in a preheated oven for 15 to 20 minutes at 350 F. Once baked, let the cupcakes cool for 10 to 15 minutes. Looking for more? Check out our selection of delicious gluten-free vegan recipes here!